Your product takes 8 years to build. You do have your pipeline full so you produce units to sell every year. But it takes 8 years from the very first step to shipping it. You are innovating, introducing changes and features that fit the times and customer segments. But any innovation or changes you want to introduce will take 8 years to hit the market. Your customers are changing and the macroeconomy has its effect on customer buying behavior. The core customer group you used to sell has no need for your product. The newer crop is not interested because their taste, needs, lifestyle, business process etc are changing. In fact, over the past 30 years your addressable market reduced from 40% of total market to just 23%. Your market share comes from this addressable market, you are not the only player in the same product category and there is excess supply as well. Those customers who continue to buy your product prefer the cheaper version of the product, the version that isn’t as profitable to you as your premium version. You are seeing competition from alternatives. While these are priced at 75% premium over your product, these last 6 years while your product lasts just 1 year. Your product is not without its value. Most of the value comes from non-utilitarian reasons while the competition is mainly competing on convenience. You have not done much in communicating this value differentiation to your customers. Competition has different and more elaborate Go-To-Marketing strategy. They are available in more places while your channels are disjointed and limited. Competition also has advantages on marketing while you hardly have any marketing. How would you fix this? Where would you start first? 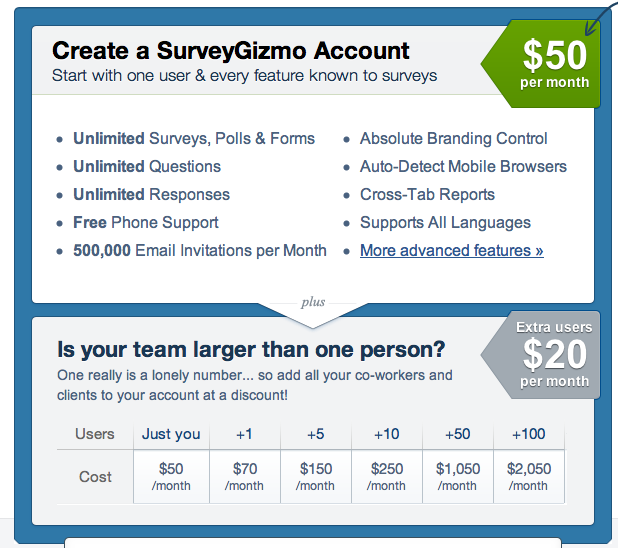 Fix Go-To-Marketing along with Segmentation strategy? Or instead of fixing, just fold? Think this is an unrealistic case? See here. This is a long quote from a 1967 article published in Journal of Industrial Economics. This paper was written as a response to Galbraith’s theory of Consumer Sovereignty. The sensible manufacturer works with the environment, not against it. He tries to satisfy desires, latent and patent, the consumer already has; it is much cheaper than creating new ones. First, he tries to identify these desires. To do this he now has all the aids of marketing research. If he only researches into which detergent the consumer considers to wash cleanest, he may miss the fact that the consumer now also wants her detergent to be pleasantly perfumed. That is why so many of the new products even of the biggest firms fail miserably in test market. It is rarely because they are poor products technically. It is because there is something in their mix of qualities that fails to appeal to the consumer. Once the manufacturer has found out what he thinks the public wants, he has to embody it in a product. When the manufacturer does find an answer at a reasonable price, he still has to sell it to the public. He may think the answer will work; he may feel the price to be reasonable. He does not know whether the public will see it as he does. If you go further back you most likely will find yet another article saying the same thing in more arcane language. Fast forward to present day and you have exactly the same concepts stated above packaged in so many different ways. Every Guru has a name for it, they want us to believe none of the existing methods work. 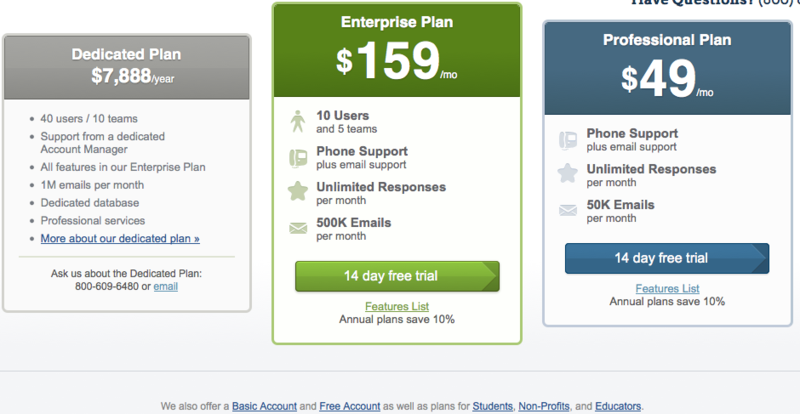 They brand these as their own, e.g., “Trade-off“, “Customer Development”, “Freemium”, etc. Unfortunately, when the audience suspends its skepticism or if the Gurus are popular enough, their re-packaged ideas take roots as original thesis. Worse, the original ideas these new brands represent are cast aside as anachronisms. There really is nothing new in marketing. Only new catch-phrases that fit the language of the time. Customers, at least those who take to twitter, do not like to think of themselves as one of many in a segment. Definitely they do not want to be “targeted”. Some even want to believe that they are a segment of one, with unique preferences. Big established companies (other than CPG/FMCG) do not like it as well. There are no issues in accepting the simple static segmentation – Geography based, customer size based, or industry type based (NACIS). Even then, they do not use the word segmentation to describe the classification. Anything more, like psychographic or need-based segmentation is lost on them. Start-ups see segmentation as theory and not as something one can use the next day to move things in their business. It helps their case to believe that their product is relevant to everyone out there and creating segments seem to cut that addressable market to a fraction. They insist on using “Product-Market fit” over “Segment – Version Fit“. Evidence based marketing managers, pushing for segmentation are not helping their own case with how they communicate segmentation. The fact that the method for finding customer segments rely on advanced statistical methods do not help. For sure they do not want to rub it in on customers face that they fit a psychographic profile. Second, they should understand the mindset of the senior executives in big companies and that of the founders at startup before trying to push for segmentation. Senior executives or startup founders, have formed an intuitive feel, right or wrong, for what their target segment is. They may not use the word segmentation and they may not define it narrowly but it is there. So when a evidence based marketer starts rattling about the use of statistical methods to define segments and segment sizes, they risk being treated as an academic spewing “tons of theories that are not worth an ounce of action”. The reality is, segmentation is not an academic exercise. Big or small, companies cannot afford to cast it aside (and yes, even startups need to worry about segmentation). Start with the goal and not segmentation for its own sake. What is the key business challenge the decision maker is trying to solve? What do they stand to gain by finding the segmentation? Do not bother with the how until much later. Definitely do not try to highlight your statistical expertise before you sell segmentation as an absolute necessity. Position it as resource allocation problem. No business can be all things to all people. We all have only limited resources. Position segmentation exercise as the need to find the best way to allocate limited resources. Present a template of what the results of segmentation will be. Do a mock-up with plausible segment variables. Present customer profiles as defined by these and present possible segment sizes. Talk about how the business can now, “put all its wood behind an arrow”, with an attractive segment. Once you sell the need, the how is under your control and expertise. Startup founders, want to talk about segmentation for your start-up?